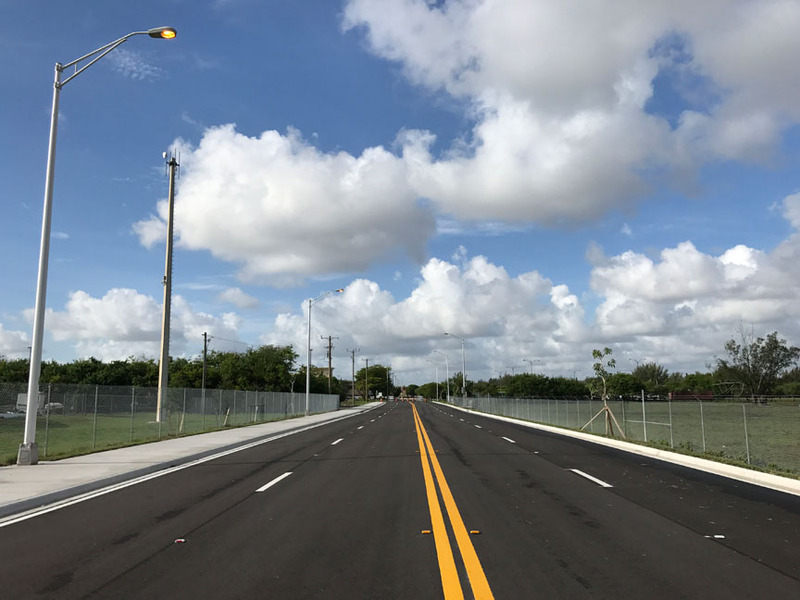 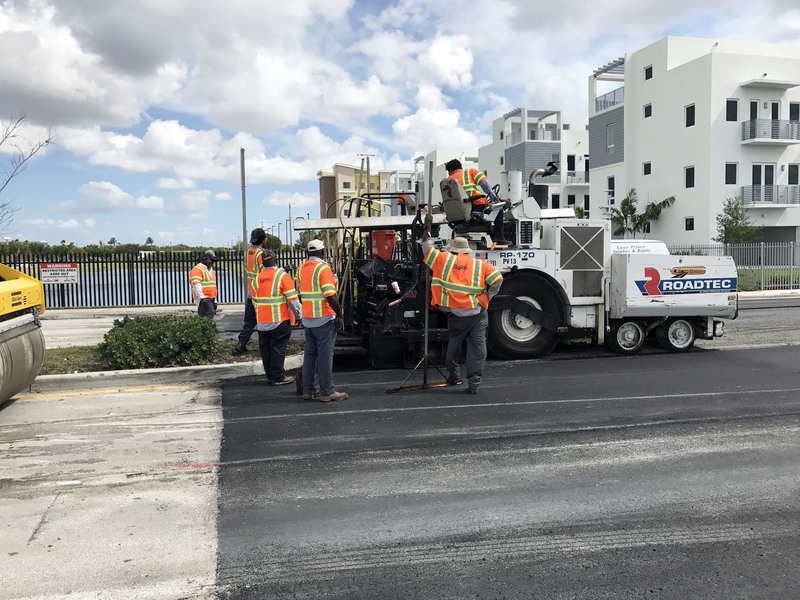 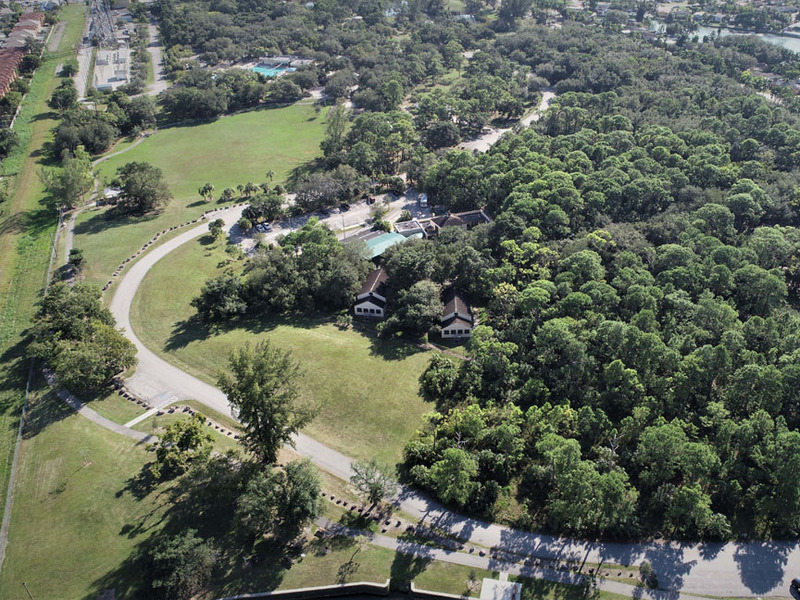 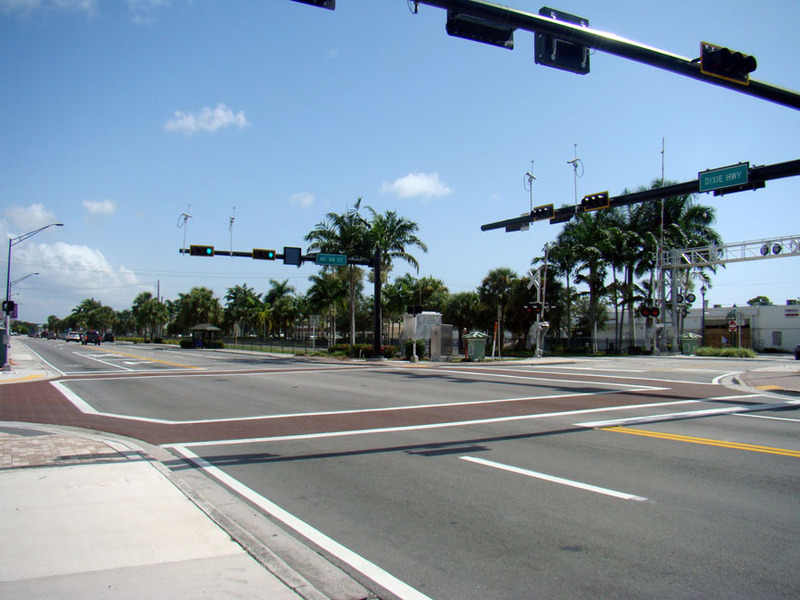 MARLIN performed design and construction engineering inspections (CEI) for the extension of NW 92nd Avenue, connecting NW 25th Street and NW 33rd Street. 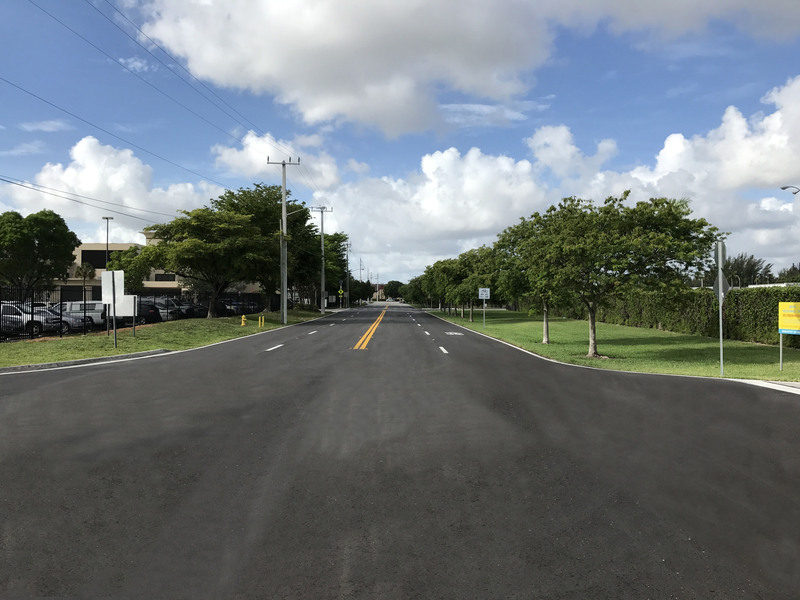 Completed on time and approximately $85,000 under budget, the NW 92nd Avenue reconstruction alleviates congestion on NW 87th Avenue and NW 97th Avenue. 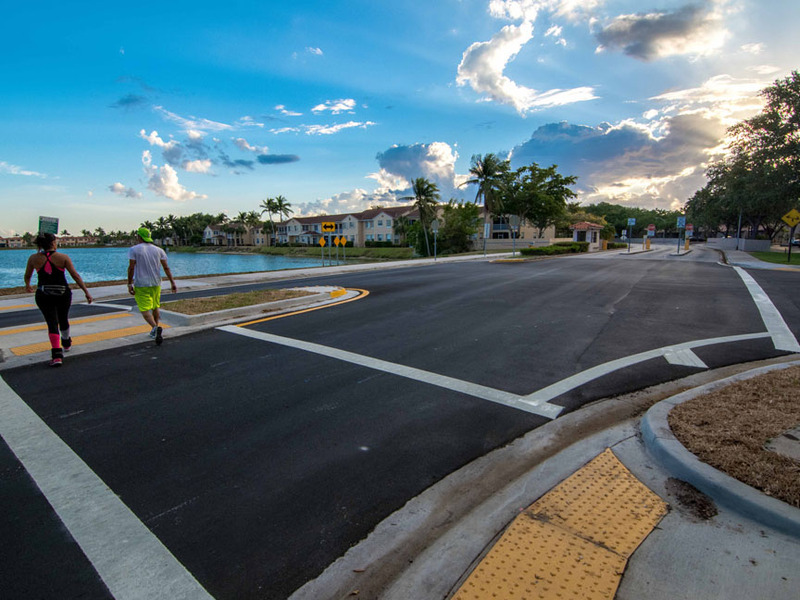 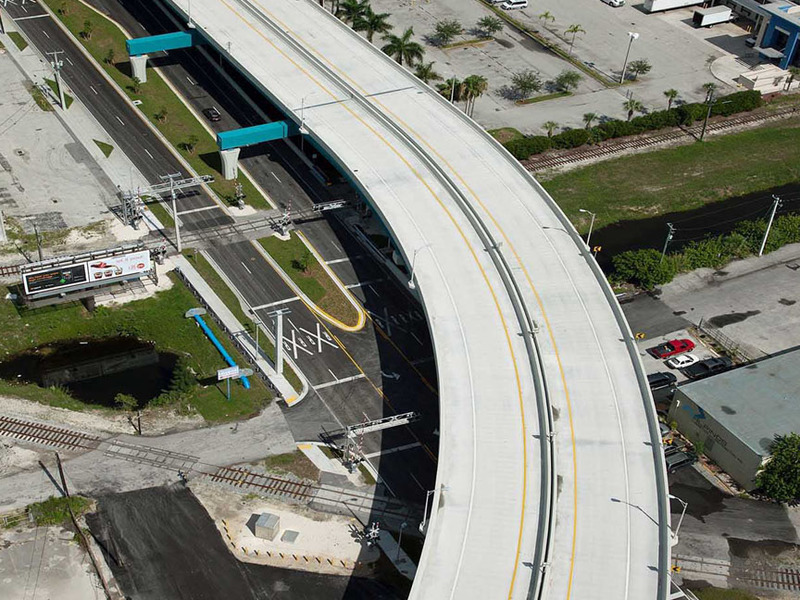 This new roadway enhances connectivity for hundreds of City of Doral residents as well as improves emergency response times for Doral Police stationed at the new Police Substation. 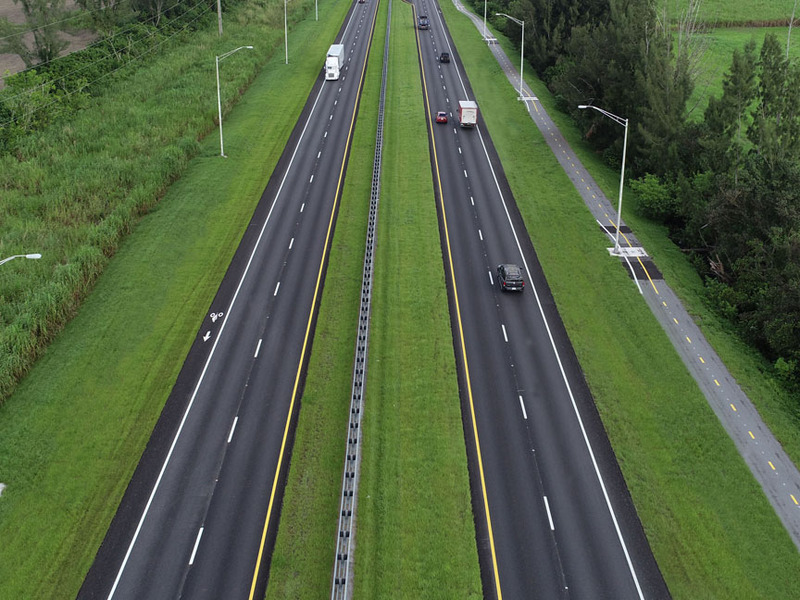 Improved connectivity for the Vanderbilt community, freight traffic and commuters to Miami-Dade County Police and US Southern Command also benefit from these improvements. 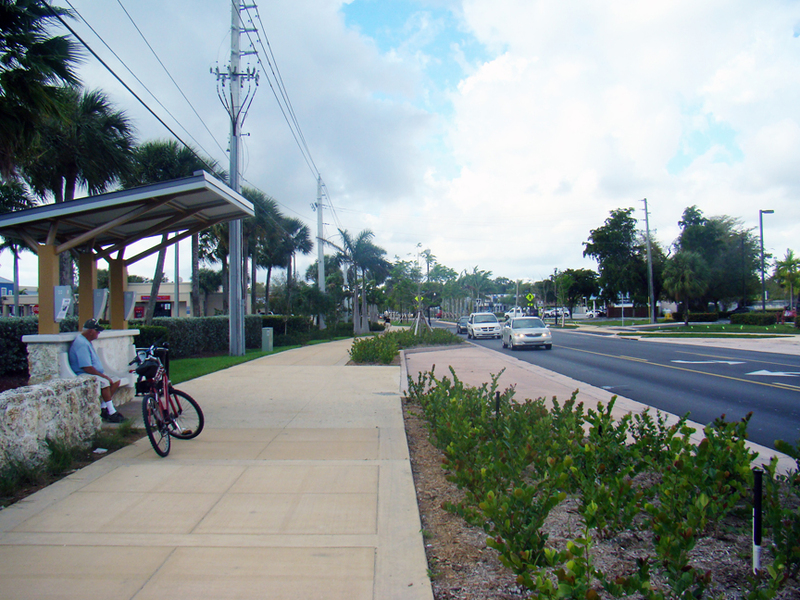 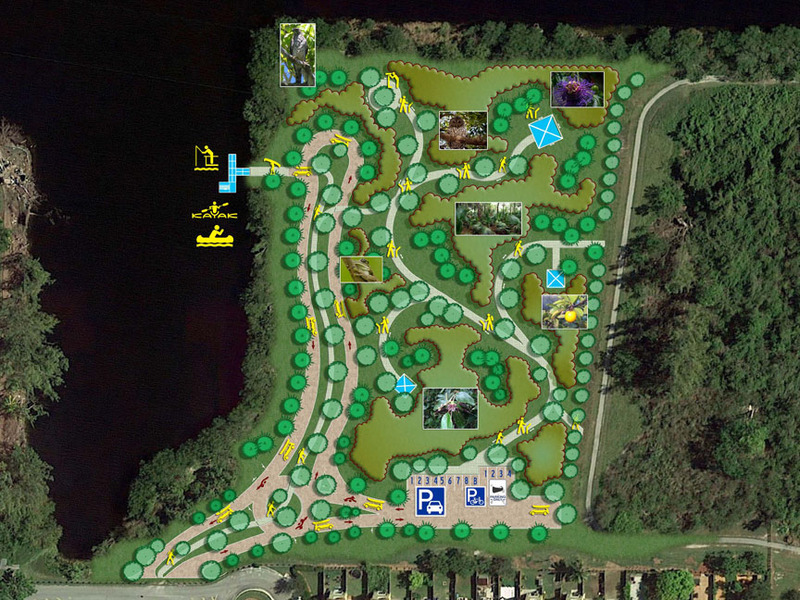 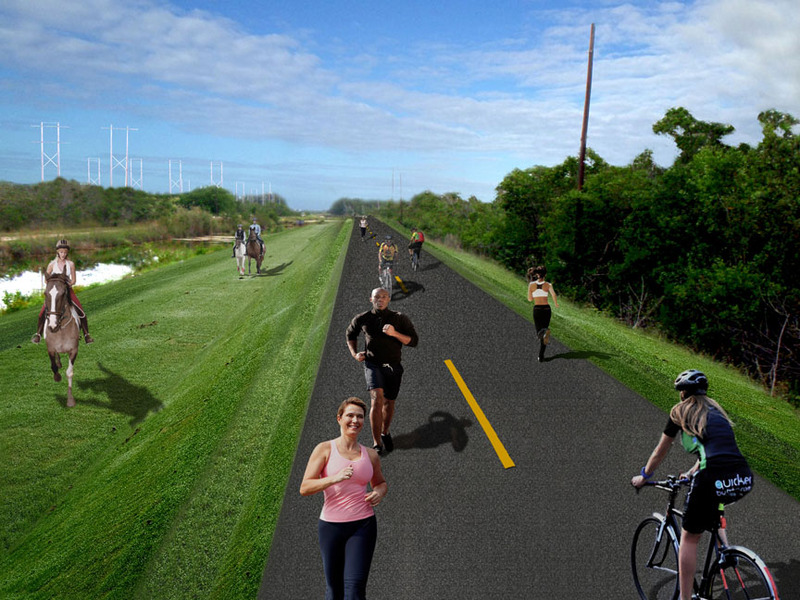 The project includes four traffic lanes (two lanes in each direction), a storm water drainage system, curb and gutters, street lighting, ADA improvements, a bicycle/pedestrian shared use path on the east side of the road, permitting, utility coordination, signing and marking, signalization analysis, and crosswalks (Rectangular Rapid Flashing Beacons).